Download our new version of our Constitution & Bylaws by clicking here (PDF file). The name of this Society shall be the European Underwater and Baromedical Society. The abbreviated name “EUBS” will be synonymous and may be used in lieu of the full name, provided the full name is mentioned at the first instance in each text where EUBS is used, in the form of “European Underwater and Baromedical Society (EUBS)”. The Society is a Charity-at-Law according to the UK legislation. To advance the science of underwater and hyperbaric medicine and related scientific disciplines, including hypobaric exposures and work in compressed gas, as well as hyperoxia, and to assist in the promotion of research in these fields and in the publication of the results of such research. 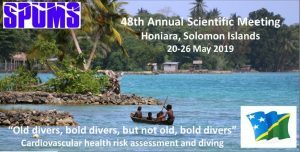 To provide a forum for professional scientific communication among individuals and groups involved in basic and applied studies concerned with medical life sciences and human factors aspects of the diving, hypo- and hyperbaric and hyperoxic environment. Striving to achieve and maintain co-operation between life sciences and other disciplines concerned with hyperbaric activity in the broadest sense. Working for improved safety of all underwater and hyperbaric operations by advice and educational seminars on the medical and physiological hazards involved. 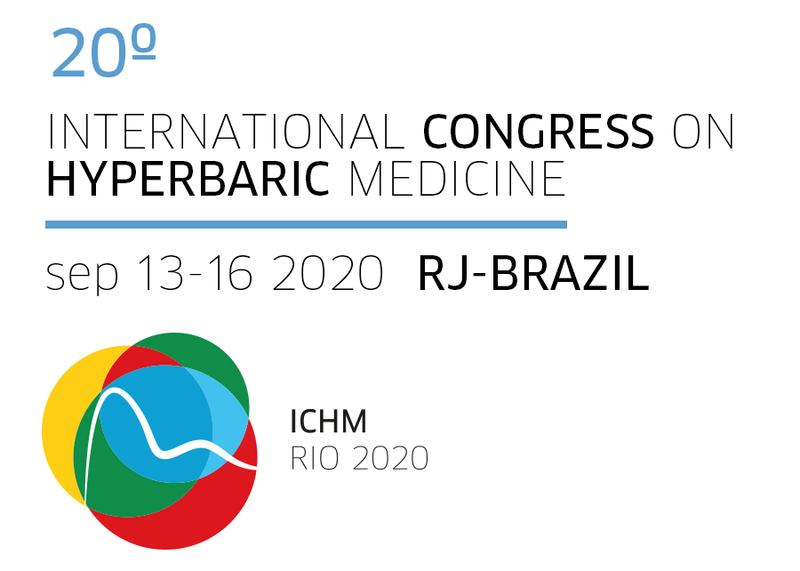 Organising an annual Scientific Meeting, during which medical, technical, nursing and organisational aspects of the underwater and hyperbaric activities will be discussed. To do all such other things as shall further the objectives of the Society. All members of the Society shall be individuals and companies who have demonstrated a clear interest in the medical, life sciences and human factors aspects of the hyperbaric and hyperoxic environment. Members shall be elected in the manner prescribed in the Bylaws of the Society. The elected officers of this Society shall be a President, a Vice-President, an honorary Secretary and an honorary Treasurer. The Vice-President is also the President-Elect. All officers shall be elected every three years as prescribed in the Bylaws to serve for three consecutive years or until their successors are elected. New officers will assume office at the annual meeting of the Society. The powers and duties of the elected officers shall be those usually exercised by officers in such positions and any additional powers and duties which may be specified in the Bylaws. The governing body of the Society shall be an Executive Committee. The Executive Committee shall consist of the elected officers of the Society, the two most recent past presidents, and three Members-at-Large elected by the Society as prescribed in the Bylaws to serve in overlapping three year terms. Furthermore, the Webmaster of the EUBS website, the European Editor of the Journal, and a Liaison Officer shall be co-opted by the General Assembly and invited to each meeting of the Executive Committee. The President of the Society shall take the chair of the Executive Committee and the honorary Secretary shall also act as Secretary of the Executive Committee. The Executive Committee shall represent the Society in the conduct of all scientific and business affairs of the Society subject to the applicable provisions of the Bylaws. The Society shall hold an annual scientific meeting at a time, place and manner to be decided by the Executive Committee. During the annual scientific meeting, a General Assembly will take place, for which each full member shall receive a formal invitation (either on paper or in electronic format, such as e-mail, publication on the website, or equivalent) at least 30 days prior to the General Assembly. Other meetings may be convened as the Executive Committee may specify. Funds of the Society shall consist of income derived from annual dues, fees, grants, donations, or other sources. Annual dues may be levied upon the members of the Society as prescribed in the Bylaws. The honorary Treasurer shall collect, administer, disburse, record, and report the funds of the Society in accordance with the general direction of the Executive Committee. Amendments of this Constitution may be proposed by the Executive Committee or by the petition of any twenty (20) members presented to the Executive Committee at least one hundred (100) days before the annual meeting. All amendments so proposed shall be distributed by the honorary Secretary to the membership at least sixty (60) days before the annual meeting with or without the recommendation of the Executive Committee. Voting shall be by postal or secure internet ballot and such ballots must be posted to the Secretary at least thirty (30) days before the annual meeting. The approval of at least three-quarters of the members in good standing of the Society who vote upon the proposed amendment shall be required for its passage. No amendment shall be made to the Constitution which shall cause the Society to cease to be Charity-at-Law.